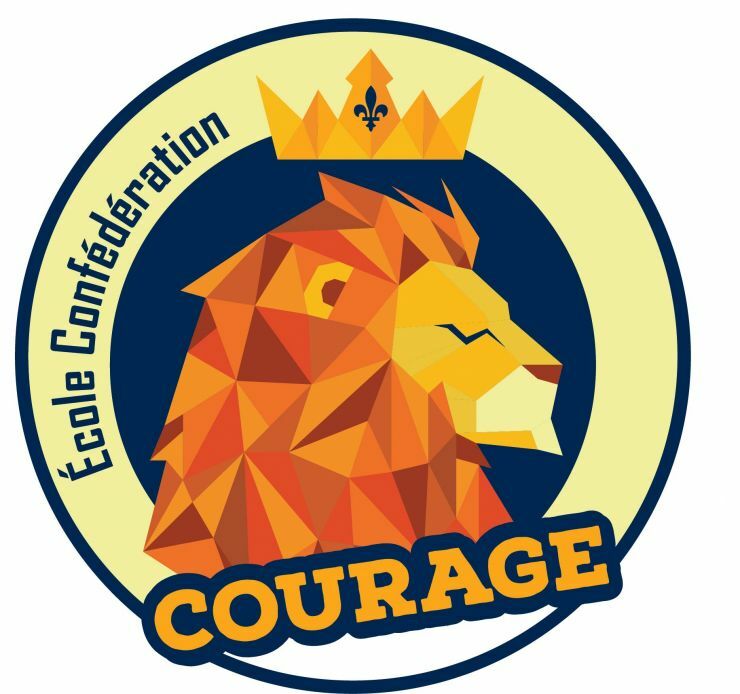 Welcome to Ecole Confederation Elementary School Talking Locker. The Talking Locker is an opportunity for students, parents, and others to provide input to the school administration. This might include comments about school policies, or it may provide information that helps to ensure our school is a safe, positive environment for our staff and students. First Nutrition Break: 11:10-11:50 a.m.
Second Nutrition Break: 1:30-2:10 p.m.